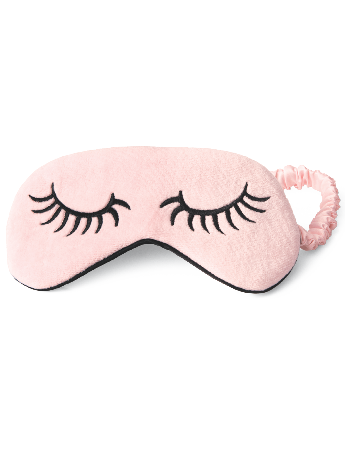 This soft pink mask does more than help you rest. Your purchase can help others. †Available through participating Independent Beauty Consultants only with a qualifying purchase and while supplies last. No limits apply.